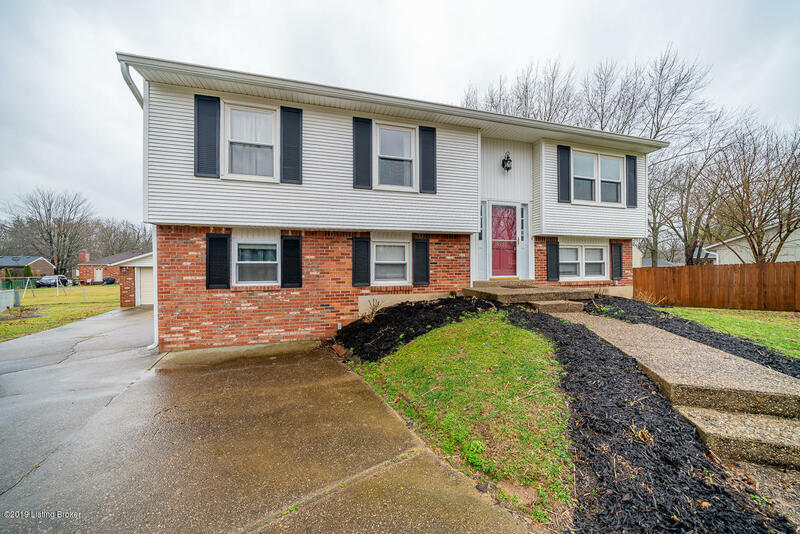 Welcome home to this fully updated 4 bedroom 2 bath beauty in the heart of Fern Creek. Head up through the entry way to the updated kitchen that flows into the open dining area and living room. The main floor boasts three bedrooms and a full bath that has been completely renovated! Downstairs you will find a a spacious family room complete with a fireplace and wet bar nook. Newer carpet throughout the basement!. Down the hallway past the large laundry closet you'll find a bonus room/office, a huge fourth bedroom and another gorgeously remodeled full bathroom. Walk out of the basement into the flowing backyard that is fully fenced. Large 2 car garage! New HVAC in 2018! A true move-in-ready property! Don't miss out!